Recorded September 2009 at Wizkid Sound, Atlanta, Georgia, USA. Engineered, mixed, and mastered by Rob Dyson and Daniel Gardner. Does not include mythical hidden track found only on early CD-R releases, "IVIIIIIIIIIII". 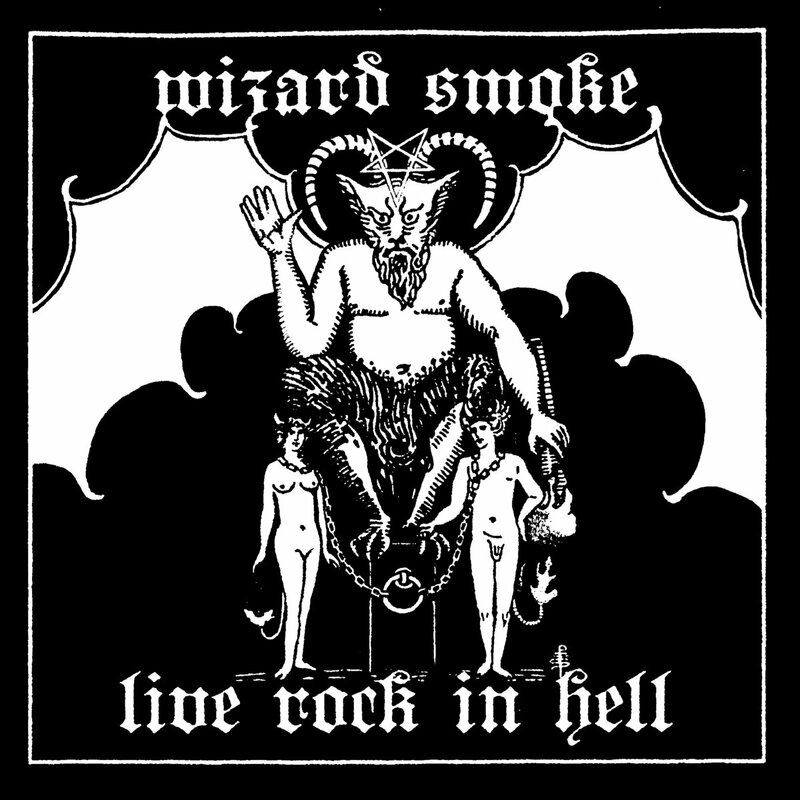 All music and lyrics by Wizard Smoke.